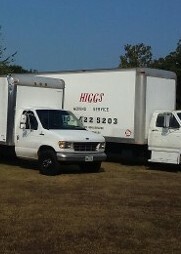 Call on Higgs Moving Service for professional home and business moving services. You can count on us as professional movers to move your belongings safely and efficiently. Prior to your move, we talk with you to determine the needs or any concerns you may have about your move. We provide the truck, manpower, and equipment (including furniture pads and dollies) to make sure your move is done properly. Upright Pianos are moved for an additional fee. Our moving crews will disassemble your furniture if necessary for the move. At the new location, our crew will reassemble and place it where you want it. 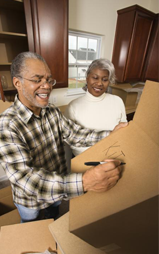 Higgs Moving Service provides packing services for additional fee. Moving your office furniture, equipment, and files from one office to another is one more of the moving services our company offers. 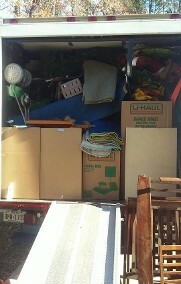 Just let us know what needs to be moved at least 3 days in advance and our crew is there for you. For your convenience, our movers are available to handle your inter-office move after regular business hours or on weekends so as not to disrupt your regular business routine. 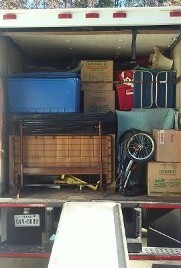 Contact us today for more about our home and business moving services at affordable rates.